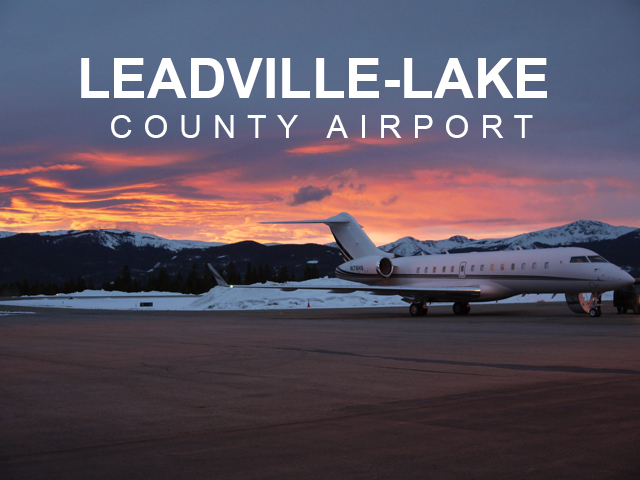 Leadville-Lake County Airport (LXV) is the highest public use airport in the United States. Located in the Colorado Rocky Mountains in the small town of Leadville, the airport is close to major ski resorts and serves as the location of choice by major aerospace and helicopter companies to perform high altitude testing. The airport is competitive and growing and has a large number of transient operations that include testing companies, Net Jets, military aircraft, mountain firefighting units, and private pilots. The Airport Manager will have the opportunity to execute a strategic business plan and work with an extremely interesting customer base. The Airport Manager is responsible for all airport operations; compliance with Federal, State, and County regulations; issuance and management of airport leases and facility use permits; contract negotiations, rate setting, and scheduling of companies using airport facilities; marketing the airport; hiring and supervision of staff; business planning, and regular reporting on airport performance. The Airport Manager serves as the key liaison to the FAA, CDOT Aeronautics, airport customers, consultants, and tenants. LXV is typically staffed by one Airport Manager and one full-time or two part-time line personnel. As needed, the Lake County Public Works may provide additional support with snow removal and maintenance.